Doddle is your one-stop shop for all your parcel needs. Use Doddle as your delivery address for your online shopping and collect when it suits you. Not happy with your purchase? They can return it for you too. 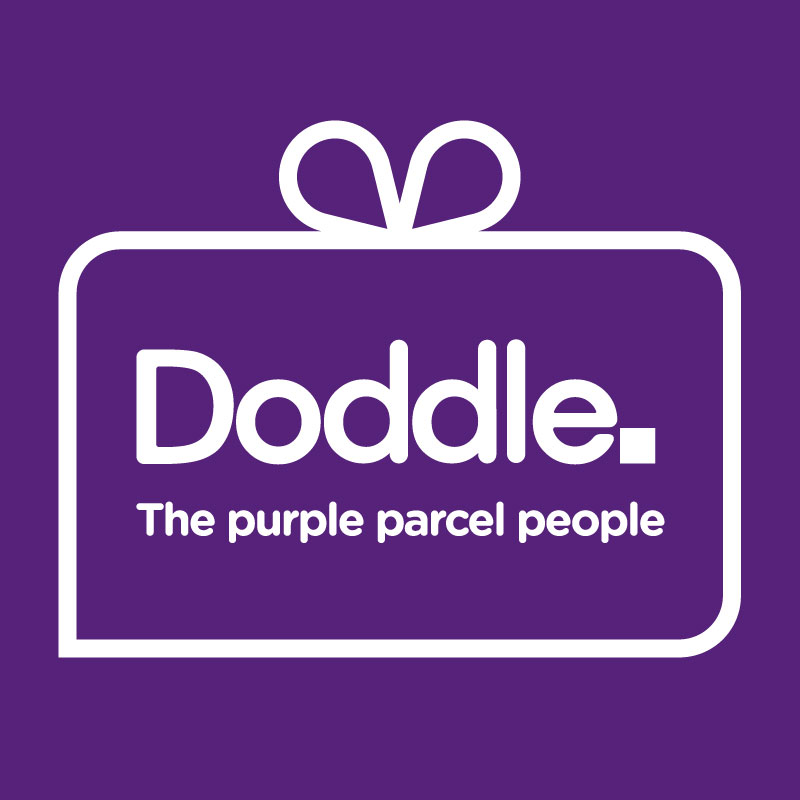 Bring whatever you need sending, in the UK or abroad, to Doddle and they will handle it.